There has almost never been a better opportunity for small businesses to attract new opportunities and leads than the current opportunity that Facebook Advertising presents. Simply put, Facebook has all the data that nearly every small business needs to reach it’s best possible audience in an extremely economical way. Some would tell you that they have tried advertising on Facebook and that it didn’t work for them. While this may be possible, it’s more likely that an ad-hoc strategy was put in play and expectations were not met because of poor execution. The problem is generally not with the platform. At least that is our experience. Nearly every small business should be generating new business via Facebook advertising, period. 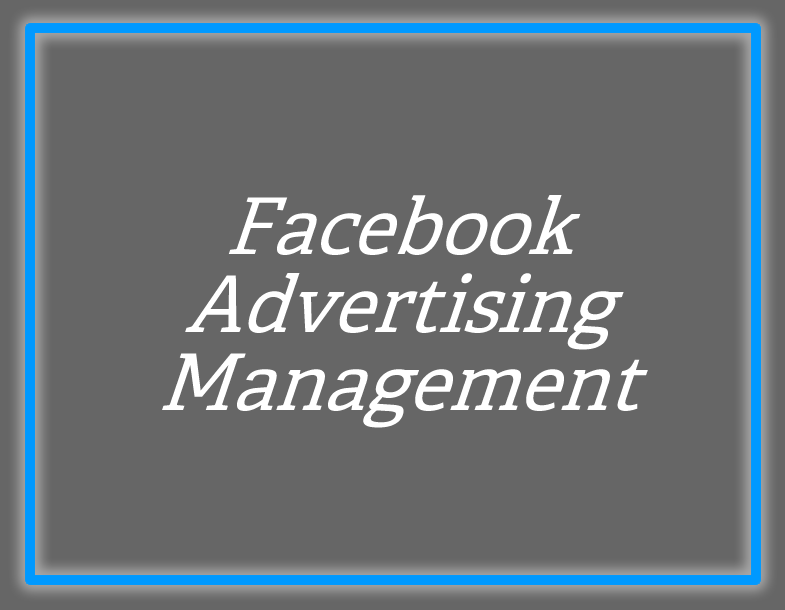 CoFission is a full scale Facebook ad management company. Lead generation campaigns and brand reach campaigns are CoFission’s focused specialty serving small businesses and commoditized industries such as lending, real estate, financial services, insurance, legal and others.